"Time To Get Back In The Ring." Did Liam Gallagher Just Hint At A Return To Music? The Oasis man has posted a cryptic tweet about "exciting things happening". Liam Gallagher has set tongues wagging about a possible return to music. Taking to Twitter, the Live Forever singer wrote: "Lots of exciting things happening time to get back in ring give us a call ROVER LG x"
His post comes just after it was reported that his brother Noel would play one gig with Oasis for a cool £20million. According to the Daily Star, when asked if he'd consider getting back on stage with his brother, he said: “For twenty million quid, one gig – that is good money isn’t it? We can't be sure if Liam Gallagher's latest social media rant hints at a return to music or even Oasis getting back together, but one thing we can be certain of is that the new Oasis documentary will be released this winter. 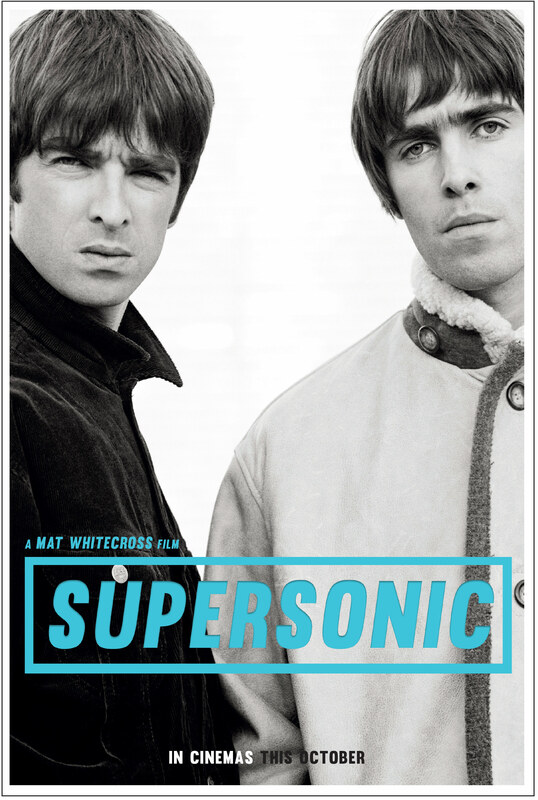 Supersonic - which comes from the team behind the award-winning Amy documentary, will be in cinemas this October.